Eryn joins Bailey to discuss mail-order bride cats, impressionist art, and the Disney Animator’s strike. Can confirm: this movie is not The Aristocats. Partygoers give us their best cartoon sounds and impressions on the visage of the mysterious Mr. Fffft. 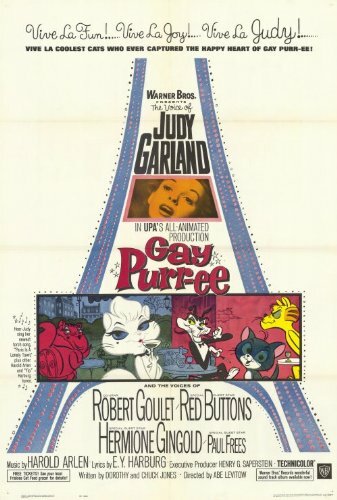 Chuck Jones meets Jazz Age Animation meets Impressionist Paris with Judy Garland and Robert Goulet singing!